​From Wikipedia, the free encyclopedia William David Daniels (born March 31, 1927) is an American actor and former president of the Screen Actors Guild (1999 to 2001). 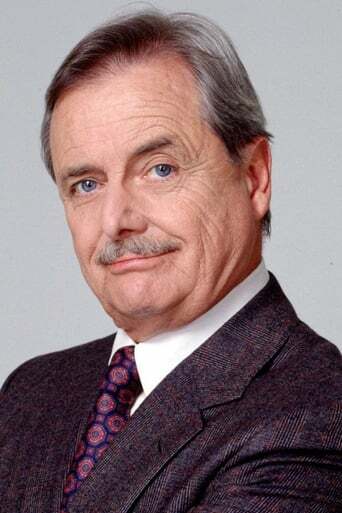 He is known for his performance as Dustin Hoffman's father in The Graduate (1967), as John Adams in 1776, as Carter Nash in Captain Nice, as Mr. George Feeny in ABC's Boy Meets World, as the voice of KITT in Knight Rider, and as Dr. Mark Craig in St. Elsewhere, for which he won two Emmy Awards. Description above from the Wikipedia article William Daniels, licensed under CC-BY-SA, full list of contributors on Wikipedia.